-14% OFF on This Outfit : Today Only! 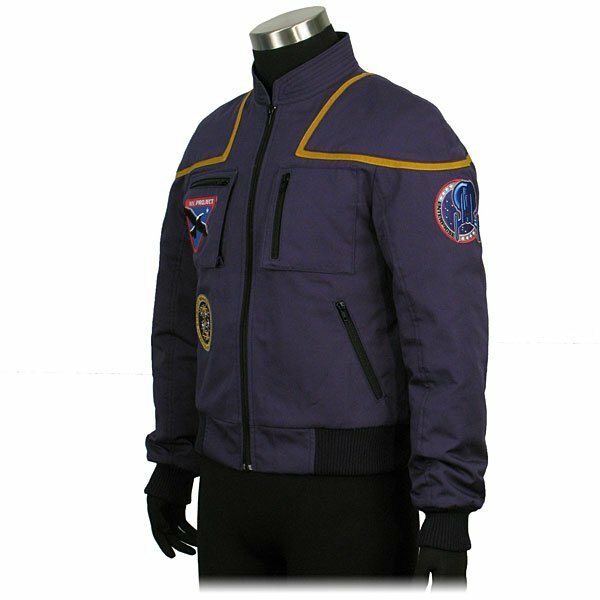 If you are looking for a jacket which is known and iconic and having lightweight then you have to take a look of this Star Trek’s Captain Jonathan Archer jacket. Star Trek is a famous TV show where Captain Jonathan Archer has to play the main role in the formation of Starfleet and the United Federation of Planet s. This character is portrayed by Scott Bakula. 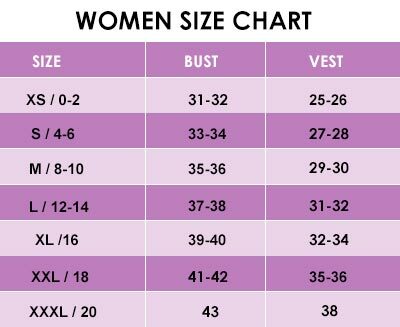 Leather Jacket Black has made the same feature jacket for you which is made with quality cotton fabric which is light in weight. 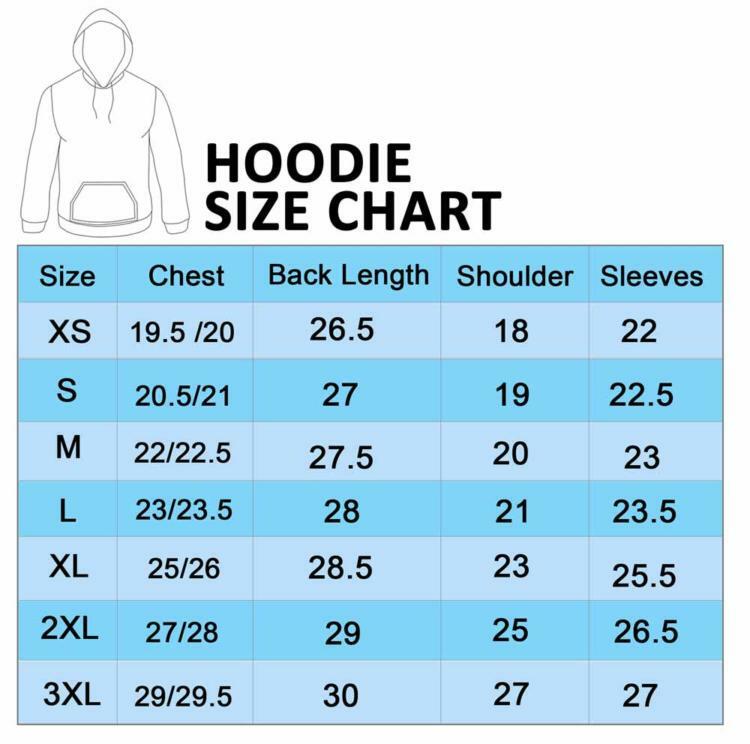 So you could wear it even for the whole day. 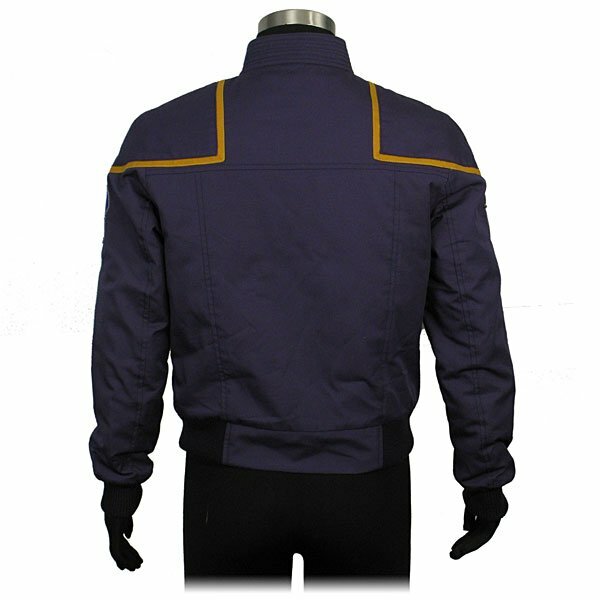 It has a viscose lining interior which gives you soft feel while wearing this Captain Jonathan Archer Star Trek Jacket. 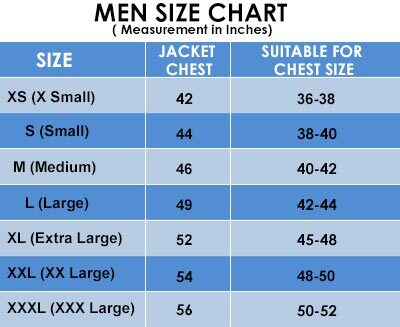 This jacket contains a full-length sleeve which ends with rib knitted cuffs. 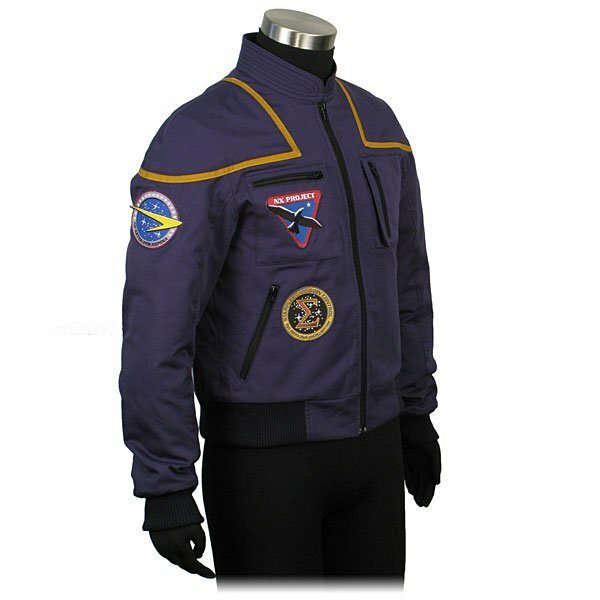 Captain Jonathan Jacket has zipper closer front and four pockets outside and two pockets inside the jacket. 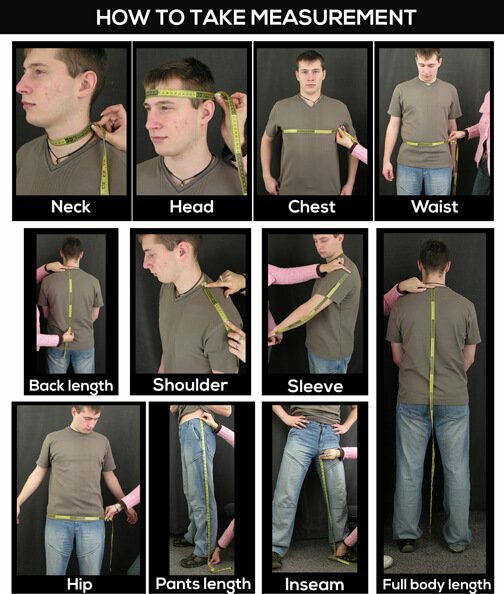 Moreover it has a standing collar style to make it a little bit different from the others.